Next weekend, the faith-based movie, GOD BLESS THE BROKEN ROAD makes its way to theaters. It follows a young mother who raises her daughter after the loss of her husband in combat. It also showcases a plethora of music, financial struggles and stock car racing. Former NFL running back LaDainian Tomlinson (San Diego Chargers, New York Jets) makes his big-screen debut in the movie as Pastor Williams. The role is reminiscent of his upbringing in the Texas country where faith was a part of his routine. In an interview with Movieguide®, he said, “My mom is a pastor, so throughout my whole life, she’s always given me great nuggets in times of need and even when I was [at] the top of my profession.” Tomlinson was humble in his comments, giving the church community credit for shaping him into the person he is today. He also added, “I think gives me great perspective, more than anything.” Now that he’s retired from football and is a father of two, LaDainian stays in the sports world as a contributor on various broadcasting networks. He knows that church community helped get him through the trials of sports fame. Cronk echoed Tomlinson’s comments on how faith is crucial, especially to nonbelievers on set. Cronk said, “We had different backgrounds on set from different people, but we just try to create an atmosphere of love and try to be there for them if they had questions.” Cronk’s heart to see people changed is at the center of the movie. Yet, he was quick to mention that filmmaking pales in comparison to the duties of the troops serving the U.S.
“Our team has such a huge place in our hearts for our military, and those guys and women go through so much on our behalf. We wanted to pay homage to them and what they’ve done for us. So, having a storyline on someone who’s just fought for our safety and freedoms was very important to us. We did a lot of research,” Cronk said. 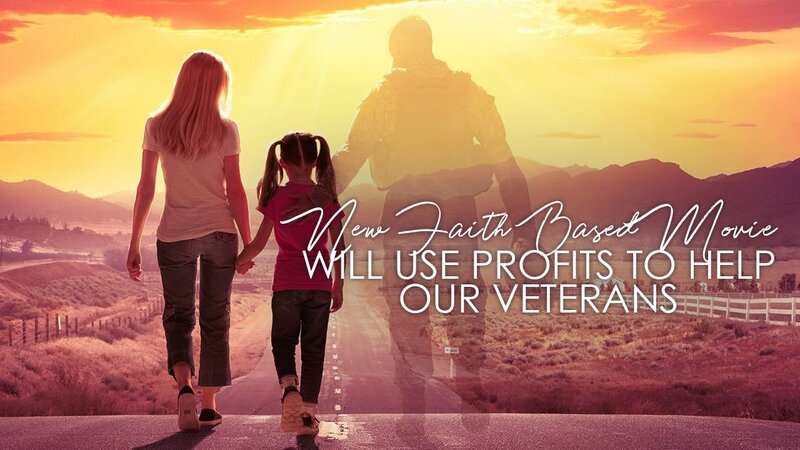 My movie, @gbbrmovie hits theaters September 7, and to celebrate I want to encourage you to #BlessAVet! Visit https://t.co/ghJMpJyF0n and sign up today! 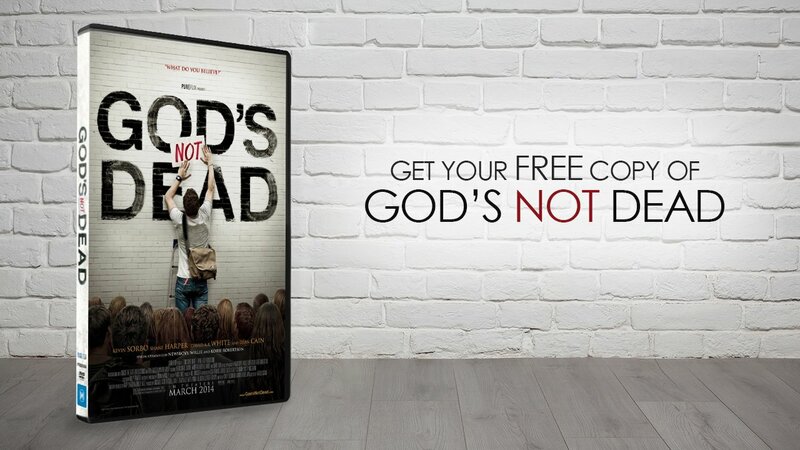 The success of GOD’S NOT DEAD prompted Cronk’s heart to make movies with a greater message and offer the extra bonus of giving back to the community. The cast of the movie, which also includes AMERICAN IDOL’s Jordin Sparks, Andrew Walker and Gary Grubbs, rallied around the cause, and the movie is better for it. Read our full review of GOD BLESS THE BROKEN ROAD here. Is THE VIEW Avoiding Hiring Social Conservative Co-Hosts?